Two new scientific papers have added further fuel to the debate over the health benefits of organic food after finding that organic meat and dairy have higher amounts of omega-3 fatty acids than conventional products. The scientific papers, which can be found published in The British Journal of Nutrition, were researched by scientists from Newcastle University and funded by The European Commission, the executive body of the European Union, and the Sheepdrove Trust, a British charity. 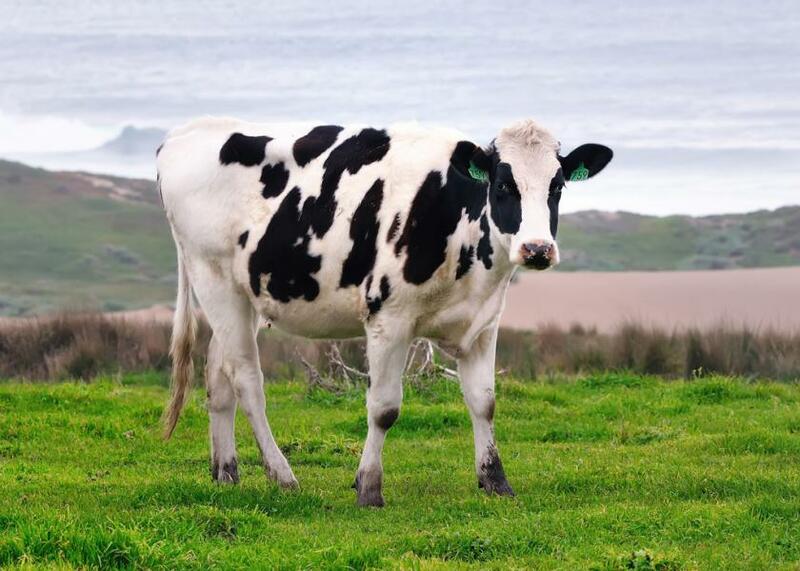 According to a recent statement, the team employed a statistical technique called meta-analysis to pull conclusions out of 196 studies regarding organic versus conventional milk; and 67 papers on meat. In doing so, the team found clear differences in the amount of omega-3 fatty acids in both organic meat and dairy. Specifically, there was about 50 percent more of the nutrient in the organic foods than was found in conventional versions. Omega-3 fatty acids are particularly useful in maintaining heart health and have even been linked to relieving some of the symptoms of depression. The findings, though intriguing, do not mean that organic found is necessarily healthier to eat than conventional, since the increased amounts of nutrients cannot yet be directly linked to improved health status in those who eat them, reported The New York Times. However, while the health benefits of organic foods may still be up in the air, the requirements for what it takes to earn an organic label are non-debatable. In the United States, there are certain guidelines that companies must adhere to if they choose to put this label on their foods. For example, according to United States Department of Agriculture (USDA) guidelines, organic is a labelling term that indicates that food and other agricultural products have been verified by a USDA-accredited certifying agent. In the case of livestock, animals must be produced without any genetic engineering, managed “in a manner that conserves natural resources,” fed organic food, and managed without antibiotics or added growth hormones. The researchers involved in the study cite that the difference between the organic and non-organic meat and dairy’s nutritional content could simply be the result of whether or not the animals were allowed to roam in the open. The cattle are able to graze on grass because they are allowed to roam free — something that conventional cattle are often denied.